The Fisher Island Magazine offers its subscribers with facts, news and information on the best that modern day lifestyles have to offer. Subscribing to the Fisher Island Magazien helps you to learn more about the best and most luxurious products from a variety of fields such as beauty, skin care, luxury items, fashion, automobiles, real estate, home décor, health, arts, etc. The magazine caters to an international audience and offers them with a vast range of tips and insights on these subjects. 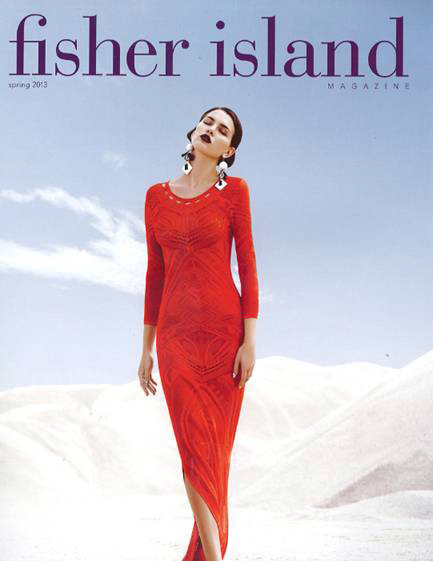 The Fisher Island Magazine produces a new issue for each season. Come summer, winter, spring or fall; you can find all sorts of wonderful ideas and information that can actually allow you to enjoy the upcoming season to its fullest. In an article titled “Skin Is In” that is featured on Page 40 of the Spring 2013 Issue of the Fisher Island Magazine, the author talks about some of the best and most luxurious products from the world of beauty and skin care that can help you deal with issues like puffy eyes, the signs of aging and dull skin issues. 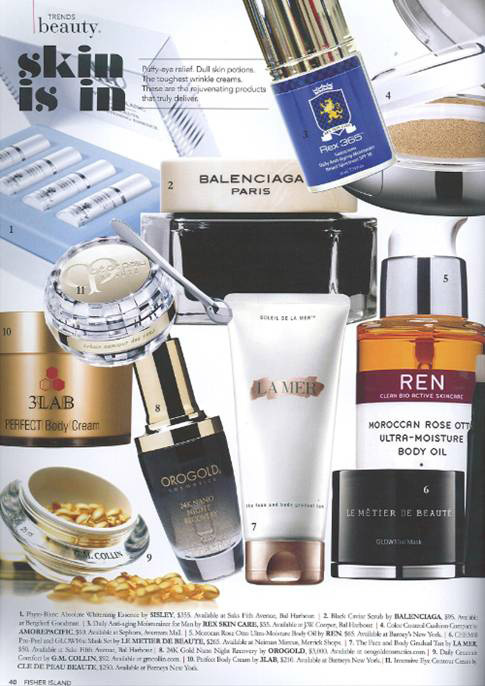 The magazine further states that each product on this list “truly delivers”. 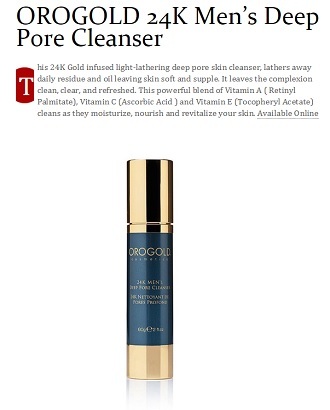 We would like to thank the Fisher Island Magazine for featuring the 24K Nano Night Recovery in its exciting list of products.